GIVE A GOLD star to these kids. 2. Or this kid who just gets it. 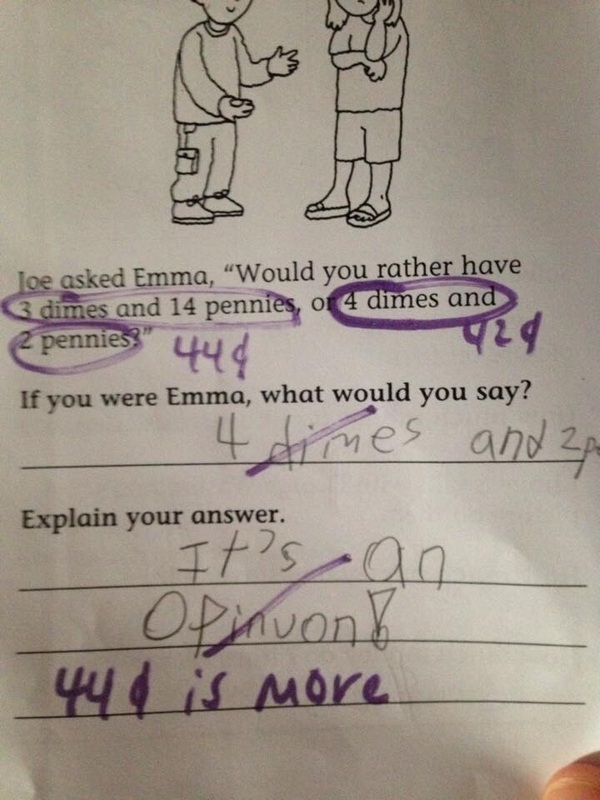 Full marks for this kid. We think she’s got a future in literature. 17. Finally, we’d like to give a special shout out to Jackie for this noble effort. Email “17 times kids absolutely nailed their homework ”. Feedback on “17 times kids absolutely nailed their homework ”.